That’s a crime in and of itself, isn’t it? Certainly, failing to have the mandatory smoke detectors in place as required by law and then renting the duplex to a family with five small children is criminal. Under Georgia law (O.C.G.A. 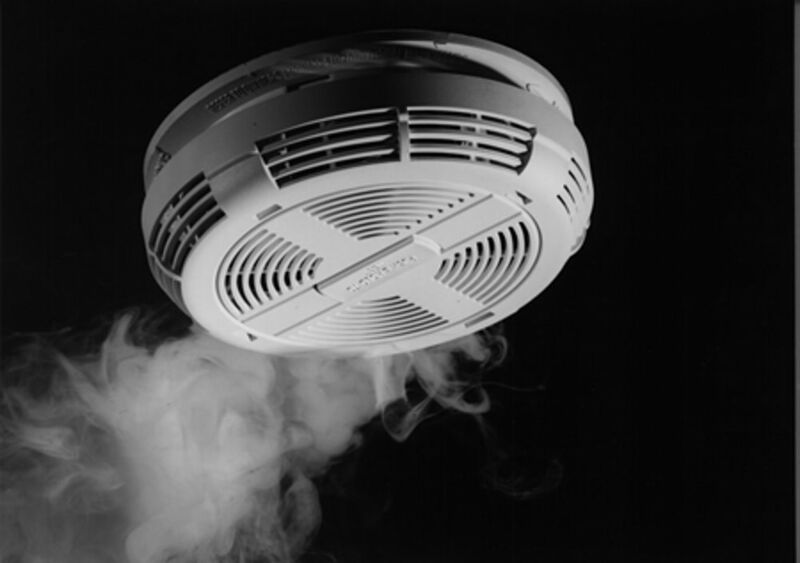 §25-2-40) an approved battery operated smoke detector is required in every apartment, house, condominium, and townhouse constructed prior to July 1, 1987. The smoke detector is to be located on the ceiling or wall at a point centrally located in the corridor or other area giving access to each group of rooms used for sleeping. Where the dwelling has more than one story, detectors are required on each story including cellars and basements, but not including uninhabitable attics. The detectors must be listed and meet the installation requirements of NFPA 72. The law is to be enforced by local building and fire code officials. It seems that the landlord, at the very least, recklessly subjected the family to exactly this type of risk of death. Obviously, had there been smoke detectors, the alarms would have gone off and would have awakened the mother in time for her to save her childrens’ lives. Instead, they are dead and she is left with horrible burns on most of her body. Even if there is no criminal prosecution, the family certainly has a viable civil cause of action for money damages for the landlord’s failure to keep the premises safe. The landlord’s duty to keep the premises and approaches safe for his tenants is nondelegable and strict, under Georgia Code Section 51-3-1. There is no question under that Georgia statute the landlord who rented this duplex without smoke detectors is responsible under Georgia law for these four deaths. Hopefully, this will give this family some small sense of justice where the criminal justice system, apparently, offers them none. Sometimes a citizen of Georgia must turn to the Georgia Civil Justice System for justice instead of the Georgia Criminal Justice System. My prayers go out to the family for healing.